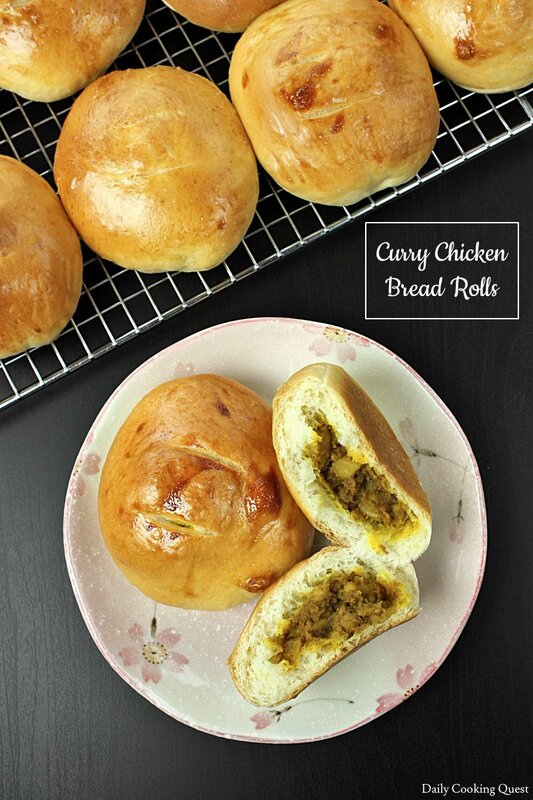 Ever tried curry bread? 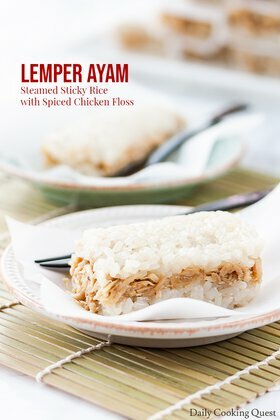 This is one of the more unique bread that you can find in Indonesia, Malaysian, and Singapore. There are not many bakeries selling this, and I definitely haven’t been able to find any in the United States. 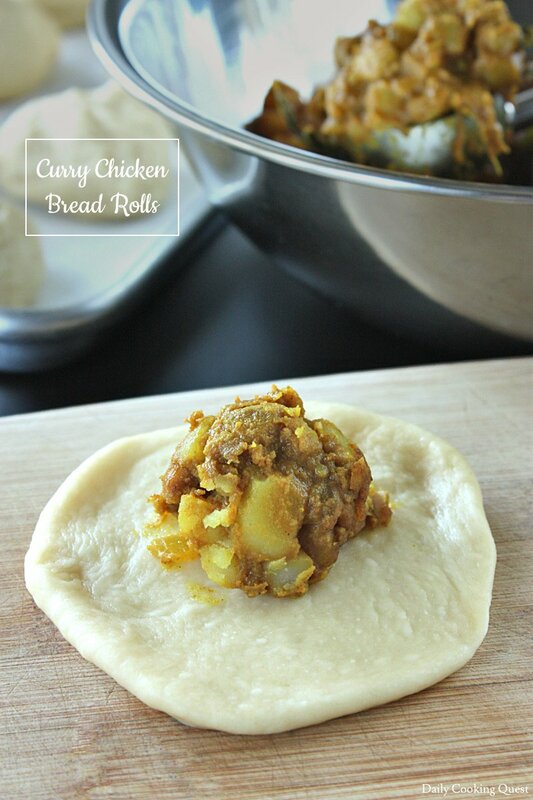 So, if you are intrigued, let me share with you this recipe for curry chicken bread rolls. First, make the chicken curry filling. 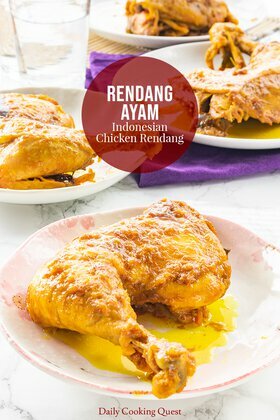 We will need some chicken meat, either breast or thigh works but I prefer the juicier thigh meat for this, some potatoes, curry leaves and curry powder (both are crucial to give the curry taste, so please don’t skip), along with garlic, shallot, and some other dry spices. To speed up on cooking time, dice the chicken and potato into tiny cubes, like about 1⁄4” cubes, definitely not bigger than 1⁄2” cubes. Cooking the curry is really fast, just a quick stir fry until both the chicken and potato cubes are cooked and tender, and make sure to cook until the sauce is really really dry, preferably no liquid, as in all the sauce sticks to the meat and potato dry. Then, transfer the curry to a mixing bowl and chill in the fridge while we prepare the dough. I make a double batch of killer toast bread dough. And since the dough needs only one proof, once we finish kneading the bread into a smooth, soft, and elastic dough, you can immediately divide the dough into portions and start filling each with the curry filling. That’s about the hardest part really. Next step is just wait for the dough to proof until volume is doubled, it should only take at most 1 hour in a warm kitchen. Once the dough has finished proofing. Let’s preheat the oven to 180 Celsius (350 Fahrenheit). Mix an egg with 1 teaspoon of water to make an egg wash, then brush each bread with egg wash. Bake the bread in preheated oven for about 20-25 minutes, or until golden brown. I store any leftover bread in the fridge (inside a tupperware). I simply pop them in the microwave for 15-20 seconds to reheat, they should return to their soft, fluffy, just-out-from-the-oven state once out from the microwave. 400 gram chicken (breast/thigh), cut into small cubes, about 1/4" to 1/2"
200 gram potato, cut into small cubes, about 1/4" to 1/2"
Heat oil in a frying pan on medium high heat, sauté onion, garlic, and shallot until fragrant. About 3 minutes. Add curry leaves and curry paste into the pan, mix well, cook until fragrant. About 3 minutes. Add chicken and potato, mix well. Add water, mix well, and bring to a boil. Reduce heat to a simmer, cook until chicken and potato are cooked, and until the sauce is really really dry. Turn the heat off, remove to a mixing bowl, and chill in the fridge. Mix together warm milk with 10 gram sugar and active dry yeast. Set aside for 15 minutes until foamy. Whisk together bread flour (or all purpose flour), 10 gram sugar, and salt in a mixing bowl. Make a well, then add the foamy yeast solution, 2 eggs, and butter. 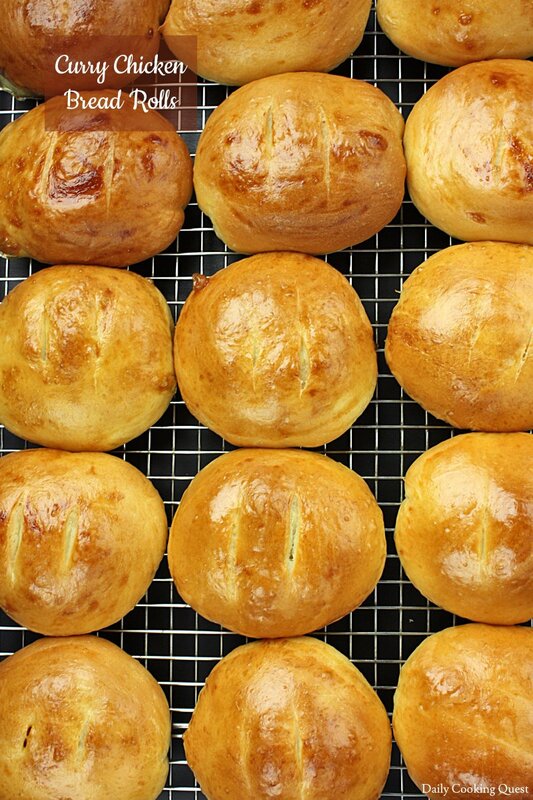 Knead until the dough is non-sticky, soft, smooth, and elastic. You may need to add a bit more flour if it is too sticky. Kneading time is about 20 minutes. Divide the dough into 18 portions. 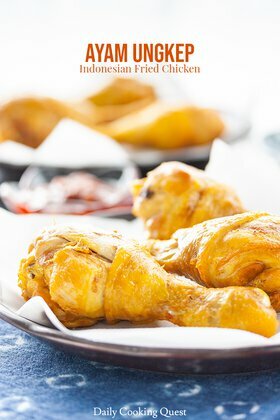 Roll each portion of dough into a flat circle, about 4" in diameter, place 1 medium ice cream scoop of chicken curry filling (1 1/2 tablespoon of filling) at the center of the dough, seal by pinching the edges together, and gently shape into a ball. Place on a baking tray lined with parchment paper. Repeat for another 17 portions. Cover the bread with a wet kitchen towel/saran plastic wrap. Proof until the volume is doubled, about 1 hour in a warm kitchen. Preheat oven to 180 Celsius (350 Fahrenheit). Brush each bread with egg wash. Bake the bread for 20-25 minutes, or until golden brown. Thanks for the metric measurement! 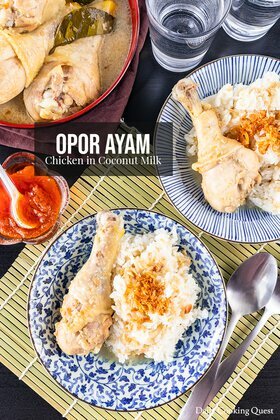 I will try out this recipe with more confident. I have yet to try Roti Coklat Pisang Cream Cheese – Chocolate Banana and Cream Cheese Bread Rolls as I have no idea what are the weight for the rest of the ingredients given in cup. I normally weighed 1 cup bread flour for 120gram. Hi Lynn, I was actually using all purpose flour in both roti coklat pisang cream cheese and chocolate banana and cream cheese bread rolls. My typical conversion is 1 cup all purpose flour = 150 gram all purpose flour. Btw. I have some left over roasted chicken. Do you think I can use them in this recipe?